Mrs. Arms is originally from New Jersey, but has lived in Florida for almost 30 years. She holds a Masters in Education and a Bachelor degree in Psychology. 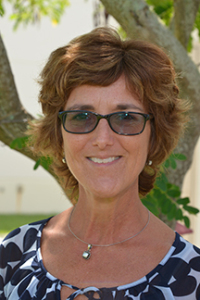 She is certified in Special Education, Elementary Education, ESOL, and VPK. She has two sons, Trey and Aiden, who have spent time at HNJ. She enjoys beach activities, travel, yoga, reading, and of course teaching!